I hesitated to download this book since it had only 15 reviews which made me wary of artificial ratings. Much to my surprise I soon realized this book is an absolute treasure. I spend most of this past year (I am very serious about getting this right) consuming writer's resources hoping to find a few gems. I rank this book near the top along with McKee's "Story", Stein's "on writing", and Swain's "Techniques..". 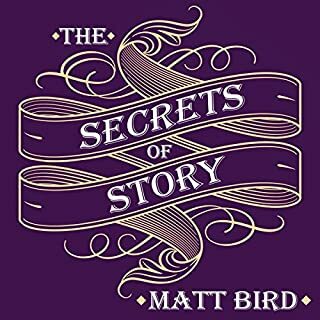 For the first time I am considering hiring an editor for my novel and if I do it will be Matt Bird. Thank you, Mr. Bird, for the effort you put into this work. It is an immense help to me.